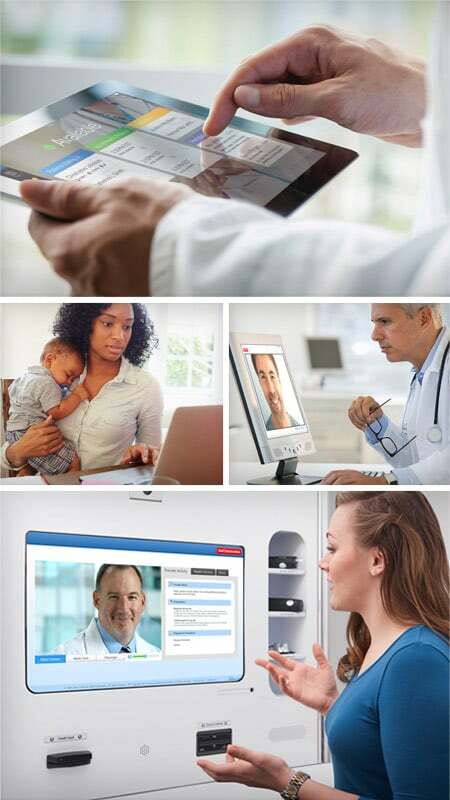 Learn how we can bring telehealth to your business. Complete the form below and we’ll be in touch soon. You’ll be hearing from us shortly. In the meantime, please browse our telehealth resources.